Of all the coulda been a contenders, surely Big Star ranks among the most royally screwed. Alex Chilton had a problem. Like certain members of The Monkees and The Grass Roots — who had similar hassles around this time — he felt constricted by the musical machinery surrounding him as part of a hit-making band — a band dominated by producers and managers who thought only of feeding the commercial beast. Chilton presented his handlers with his original songs but it remained a struggle to get them on the albums. So in 1969, he began secretly recording on his own. The following year, he walked out, and never looked back. After a period of writing and recuperating and performing a few quiet gigs around Memphis under his own (mostly unknown) name, Chilton joined up with some guys he knew in town who had a fledgling band. Among them was a hotshot guitarist and Beatles fanatic named Chris Bell with whom he would form a potent songwriting partnership. 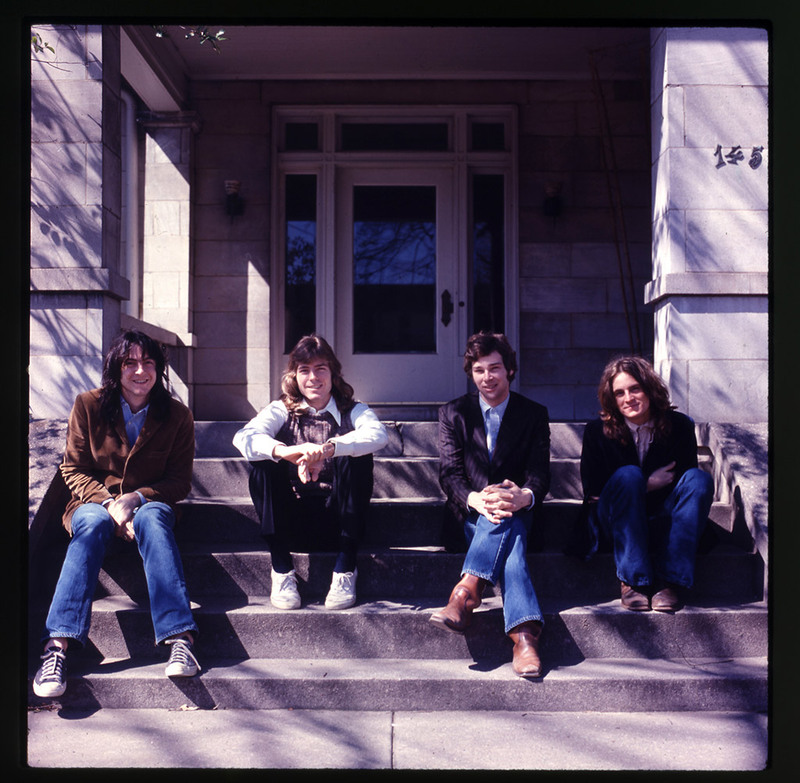 Taking the name Big Star from a chain of local grocery stores, the guys got down to the business of recording two stellar power-pop albums for Stax Records, the biggest label in Memphis. Everything sounds great, right? You’re signed to a record company that’s home to Otis Redding and Isaac Hayes. You’ve got music critics across the country declaring Big Star their favorite band. You’ve got a charismatic frontman who’s already had a #1 hit and knows the music biz ropes. And you’ve got a songwriting team drawing comparisons to Lennon-McCartney and Jagger-Richards. What could possibly go wrong? One of the primary obstacles involved Stax and their distribution and promotional problems. Customers wanted the albums but couldn’t find them in stores (this happened with the debut and the follow-up). As a result, more people read in Rolling Stone about how great the band was than actually got to hear it for themselves. 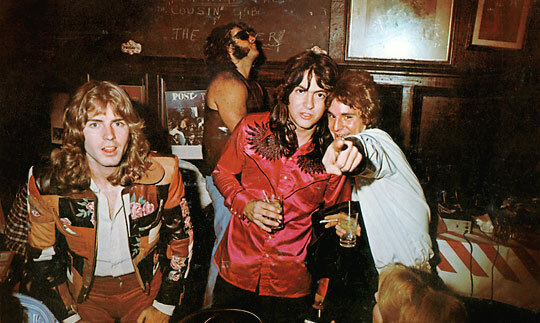 At one point, Big Star’s manager started giving away copies to those who wanted it badly enough to go to the trouble of tracking him down. 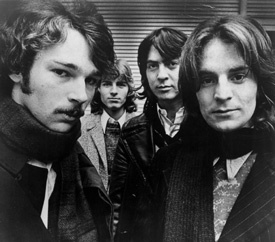 And in a day and age when contemporaries like Badfinger and The Raspberries had Top 10 hits on the radio, Stax couldn’t even push Big Star’s singles into the lower reaches of the Hot 100. The failure of the debut album pushed Chris Bell’s simmering depression into overdrive. He was also taking a lot of downers and getting into fisticuffs with bassist Andy Hummel. Bell left the band. Then came back to start recording the second album. Then left again and tried to erase the master tapes of the first record on his way out. The remaining trio soldiered on and found inspiration in adversity until everything dissolved into a haze of drugs, depression, and disappointment. 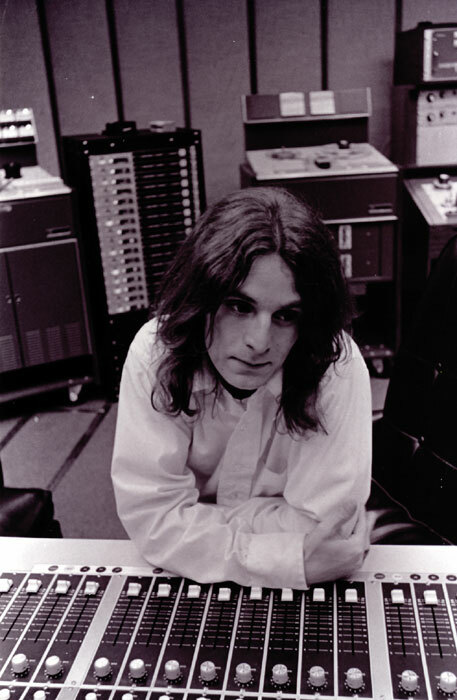 Alex Chilton found himself without a band again — he was 24 years old. 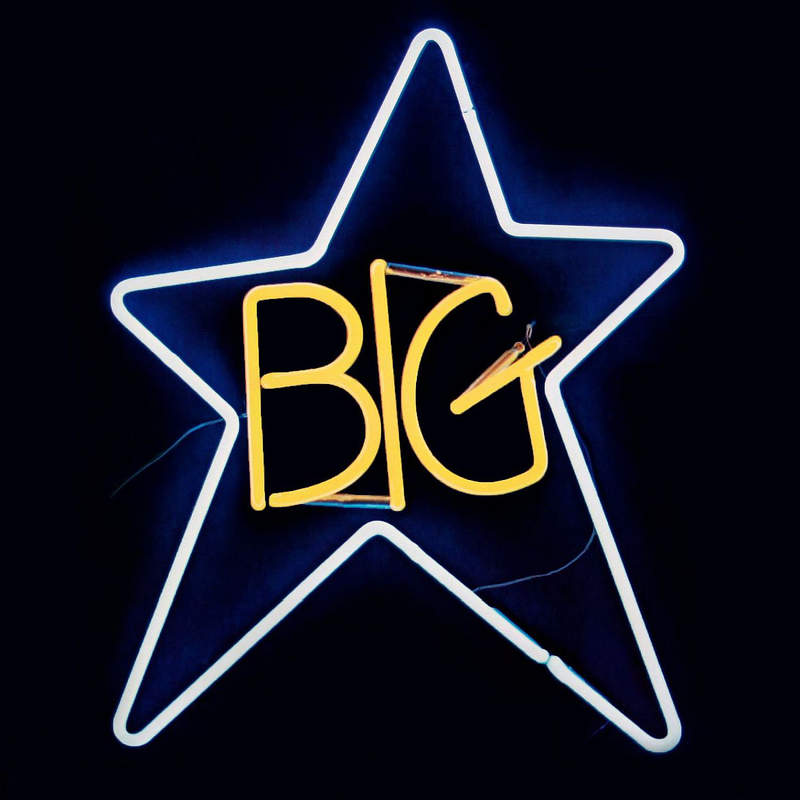 Big Star has been a cult favorite ever since, inspiring bands like The Replacements, R.E.M., and Teenage Fanclub, and even had a small resurgence in popularity in the 90s which led to Chilton and drummer Jody Stephens touring with members of The Posies under the Big Star name. That lineup lasted for about 17 years, until Chilton’s death in 2010.